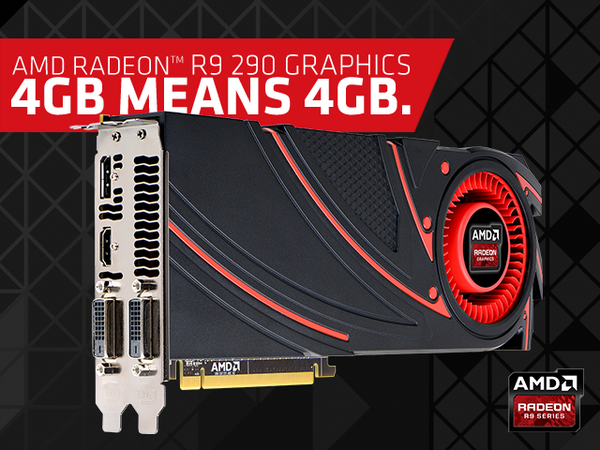 AMD is offering special discounts on Radeon graphics cards to GTX 970 owners who decide to return their cards over the 3.5GB memory issue. The story began with the recent controversy surrounding an error committed by the Nvidia marketing team with regards to GTX 970 specifications. The erroneous specifications were listed on the company’s official website for over four months and were presented to product reviewers at launch. This in addition to performance issues with the memory architecture of the card based on Nvidia’s decision to split it into two partitions. The first is 3.5GB large and the second is a much slower 512mb partition, has led to the subsequent fallout which entailed infuriated customers beginning a wave of GTX 970 returns. Which retailers in the European Union are obligated to accept, per EU false advertisement laws. In absence of every other recourse, laws in most EU member states dictate that the retailers accept returns for a full refund, if they are not able to “repair” the defect, or exchange with another unit that works as advertised (which a retailer obviously can’t, in this case). As a result of the debacle explained above, a tweet by AMD’s Roy Taylor has gone viral on reddit. In the recently sent out tweet Roy is offering to give GTX 970 owners who have decided to return their cards, over the specifications and memory controversy, a special discount on 4GB Radeon cards. Most notably the R9 290 series. Including the R9 290X and R9 290 graphics boards. 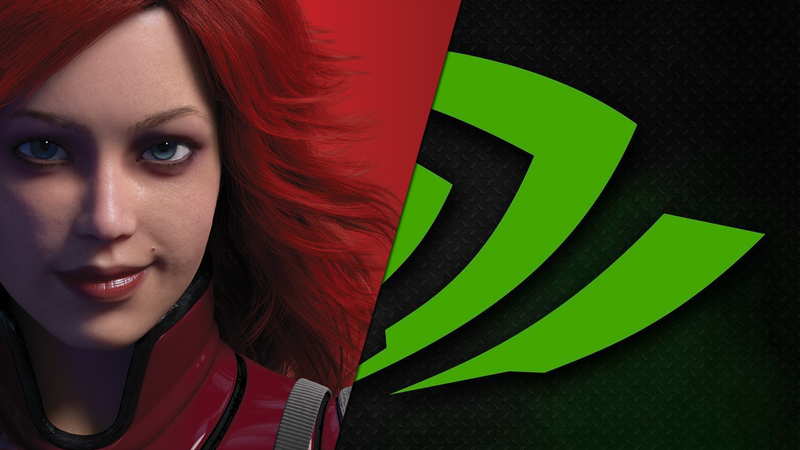 It’s not uncommon to see both Nvidia and AMD taking a jab at each other every once in a while. But it’s not often over something as significant as this. Usually it’s just bickering over competing technologies and game optimization. However an issue as controversial and potentially adverse to either party as this has arguably never been witnessed before in either company’s history. If the blowback continues to hit Nvidia from the aftermath of this it may very well lead to an unprecedented short-term crisis in the channel. There are reports of users returning fully functional GTX 970 cards due to false advertisement claims and as we previously mentioned retailers simply must accept these returns due to EU law. This has created an air of nervousness and confusion in the channel at both the retail and the add-in board partners for Nvidia which manufacture the graphics cards. According to TPU this could actually lead retailers to sue the AIBs which in turn will have to sue Nvidia to cover these losses in sales due to false advertisement claims. This will come at the expense of a cascading lawsuit-chain (customers suing retailers, who in-turn sue AICs, and who in-turn sue NVIDIA). AMD obviously has an opportunity here to capitalize on the occasion especially with the R9 380X and the 300 series lineup launch drawing nearer according to recent reports. Nvidia has promised a driver update which was originally thought to be aimed at improving the memory management of the GTX 970. However Nvidia later confirmed that due to the fact that the memory partitioning decision was intentional and implemented on the hardware level, a driver update simply cannot “fix” it. @xProist There really isn't a memory issue. We've designed the GTX 970 like this for a reason. Check out that article I sent you.